Whether it’s due to lack of sleep or hereditary, the dark circles around the eyes can ruin entire look. Either its commercial serums or home remedies, they need some time to lighten the dark discoloration. 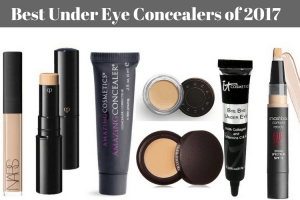 Meanwhile, a good under eye concealer can be of a helping hand to covering up the dark tint. This makeup staple can hide everything from darkness to pigmentation. But if you choose a poorly formulated concealer can draw more attention to the applied areas. The key element for an even finish is to know which type of concealer to choose. Choosing a concealer depends on your skin type and concerns. Here are few considerations you have to make before buying one as per your skin type. Liquid Concealer: Suitable for normal, combination, oily, sensitive, and acne prone skin. Stick Concealer: Suitable for normal, dry and sensitive skin. Cream Concealer: suitable for dry, combination, normal and sensitive skin. For minor and even discoloration, choose a light to medium coverage concealer. Choose a color shade that is not more than 2 – 3 shades lighter than your natural skin. 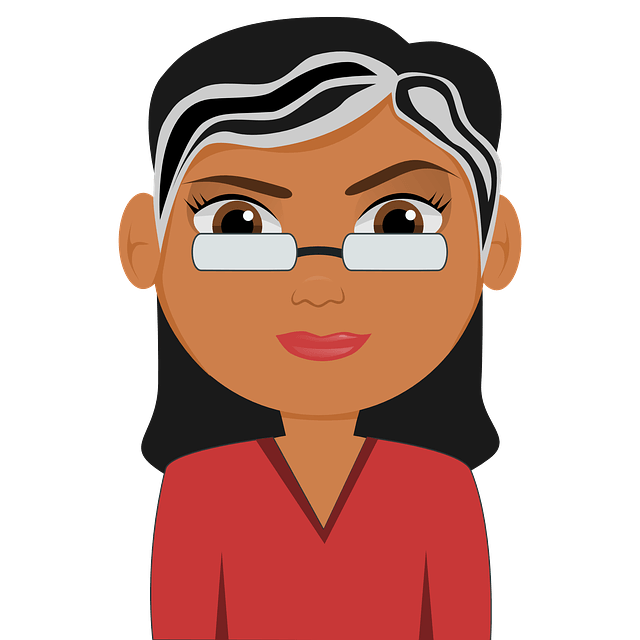 Armed with this information, you are ready to choose the right one for you. However, with so many brands and variations, sometimes it becomes confusing to choose one among them. To make things easy for you, our makeup expert team has recommended the best 10 products. 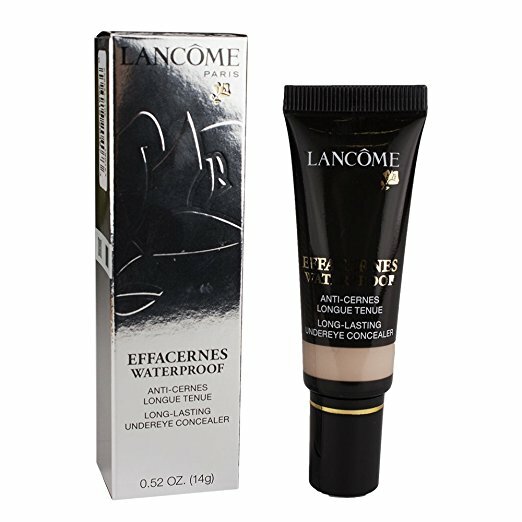 Out of our best 10 picks, Lancome Effacernes Under-Eye Concealer has taken the top position due to its unique non-drying, non-irritation and easy to blend formula. Though it may seem to be a bit pricey, it’s worth to give a try. This product has grabbed the first place in the list due to its waterproof and protective properties. 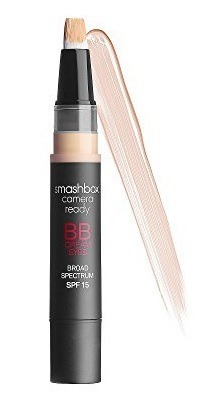 This under-eye concealer is very easy to blend and provides long lasting results. It doesn’t contain any offensive fragrance. It provides maximum coverage and covers the wrinkles as well. It leaves behind a soft and matte finish. As per our research team, the concealer didn’t cake or setter into fine lines throughout the day. 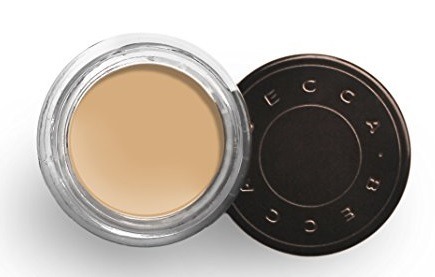 This product is an award-winning concealer which provides medium to full coverage. Its multi-action formula hides the imperfections, covers wrinkles and hides dark circles. Its botanical blend hydrates and reduces the discoloration. Its diffusing technology evens the complexion and leaves the skin fresh. Its anti-oxidant protection shields the skin against the damaging free radicals. 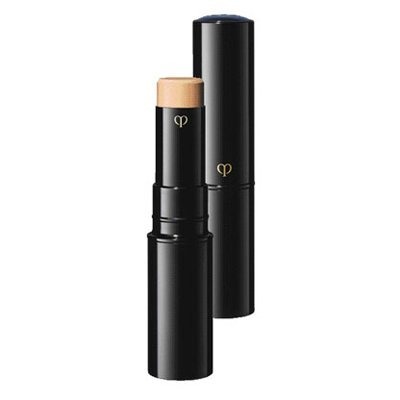 This product is highly editorialized concealer which has won the heart of even many makeup artists. It is enhanced with revitalizing moisture complex which locks the moisture and smoothens out the texture. These high performance concealer provides maximum coverage without creasing. 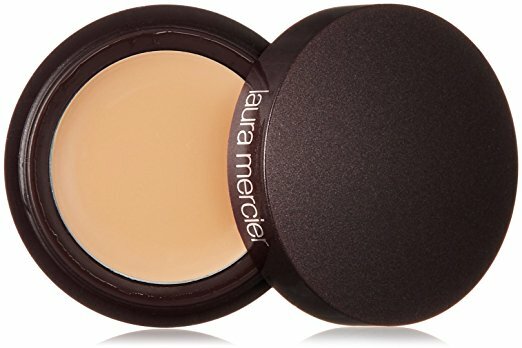 It blends well to conceal dark circles, spots and imperfections. It spreads easily without tugging and doesn’t take much effort to blend in. 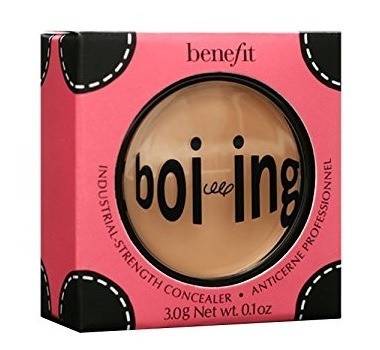 This product is a waterproof and full-coverage concealer with an emollient texture. It minimizes the eye perfections, discoloration, puffiness and dryness. It retains a younger looking skin. The Vitamin K present in it brightens and improves the elasticity. It conceals the appearance of fine lines and crow’s feet. It can also be used to cover the blemishes and even out the complexion. This longwearing full coverage concealer is designed to mask the imperfections, dark circles, redness and hyperpigmentation. This lightweight crème delivers a high concentration of pigment and emollients which provide undetectable, crease-proof coverage without leaving a sticky and cakey feel. It has an emollient formula makes it perfect for normal to dry skin type. This product camouflages dark circles, pigmentation and discoloration without creasing or fading. It doesn’t settle down into fine lines. It is available from light to deep shades which makes it easy to choose one as per your skin tone. Its creamy solution makes it easy to spread evenly on the skin. Even with your fingertips, it can be blended perfectly. It doesn’t leave any unnatural appearance. If you have dry skin, it is better to apply moisturizer before applying it. This product contains full-coverage, light wearing and water resistant cream concealer which masks all skin imperfections like dark circles, redness and pigmentation. It can also be used as great highlighting and contouring tool. This cream based formula is long lasting and you will never see it sitting on the skin. It has 3x’s pigment and skin-like finish which sets it apart from the other concealers in the market. Some people are disappointed on the quantity over the price. 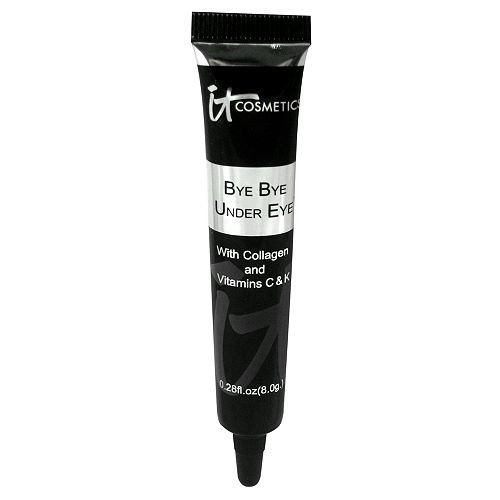 This product is specially formulated for under-eye area. This high pigment formula covers the discoloration, pigmentation, redness and dark circles without settling into wrinkles and fine lines. This crease-resistant concealer naturally brightens the entire eye area for up to 8 hours. It is considered to be a secret weapon against dark circles. Our reviewers found it long-lasting and didn’t cake. Can leave clumps if not applied properly. 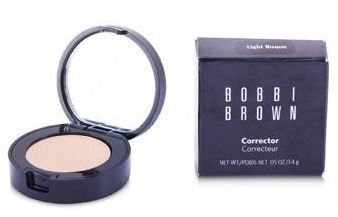 This full coverage color corrector neutralizes the discoloration under the eyes and brightens the skin. It delivers a smooth coverage that is easy to blend and doesn’t crease at all. The manufacturers infused it with skin conditioners which moisturize and protect the skin under the eyes. Whether you are getting camera ready or just prepping up a usual day, this product can be your best friend for masking up the discoloration under the eyes. It moisturizers, conceals and also act as foundation and sunscreen. Its tinted formula hydrates, perfects, protects and controls the shine causing a flawless finish. It blends smoothly into the skin providing medium coverage. It is always better to consult a makeup artist if you are not able to find the right shade for you. Choosing the right one will avoid horrible experiences. If you have any suggestions or queries, you can write to us in the comment section below. We are always happy to answer your questions.